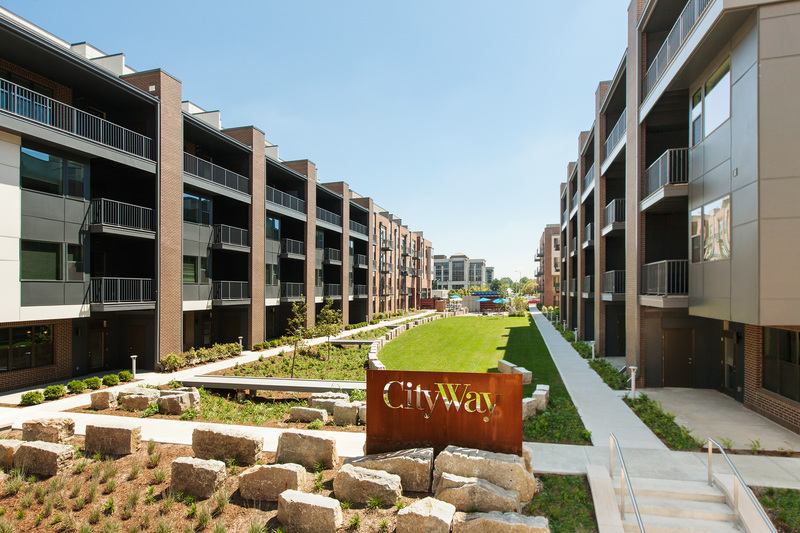 CityWay strives for sustainability in everything we do. The Alexander has been awarded the LEED® Silver certification in LEED’s New Construction & Major Renovations category. The LEED rating system, developed by the U.S. Green Building Council (USGBC), is the foremost program for buildings, homes and communities that are designed, constructed, maintained and operated for improved environmental and human health performance.